Vision Plus Awards is an effort to honour those who have excelled in the field of vision-care and eye-wear fashion in the past year. 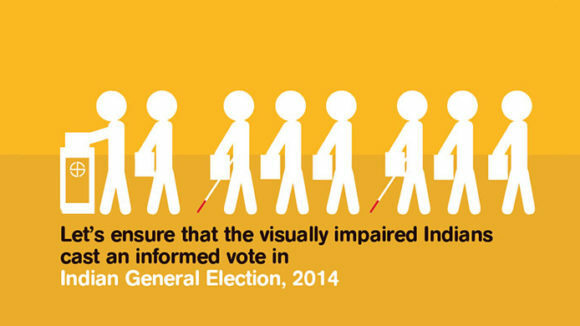 NEW DELHI: Most political parties may see the disabled as a niche constituency, but they could actually be a formidable vote bank. 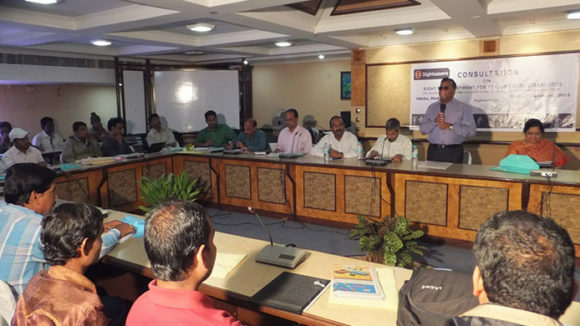 Sightsavers (India) conducted a workshop at the ITC Sonar Bangla to discuss the status of vision problems in the country and the role corporates can play. Ahead of this year’s international women’s day Sightsavers’ Director of Global Advocacy, Elizabeth Kurian was presented with the Women Super Achiever award. 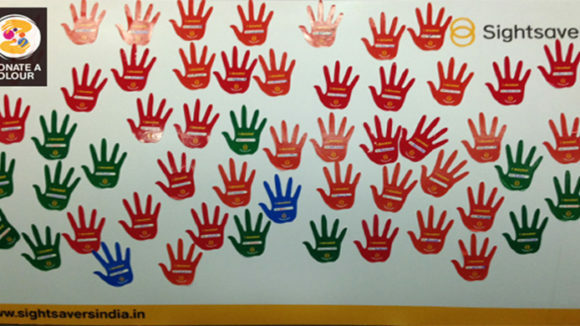 MUMBAI: Shortly before India celebrates Republic Day, a group of citizens launched an "accessible" version of the national flag for visually impaired. 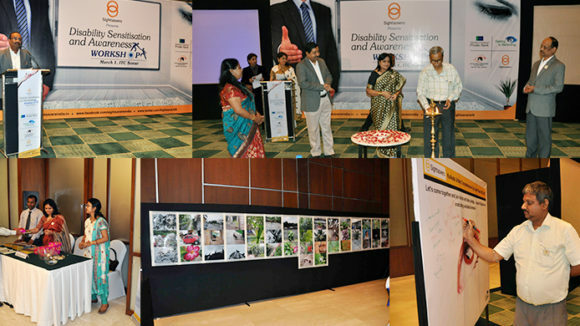 On 20th January 2014 Sightsavers released a Programme Document around “Effectiveness of DPO in Empowering People with Disability”. 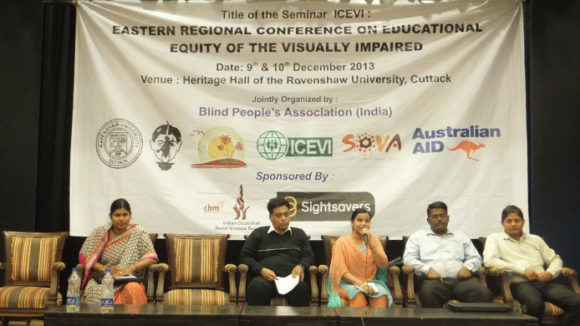 The International Council on Education of Persons with Visual Impairment (ICEPVI) concluded its Eastern Regional Conference at Ravenshaw University. 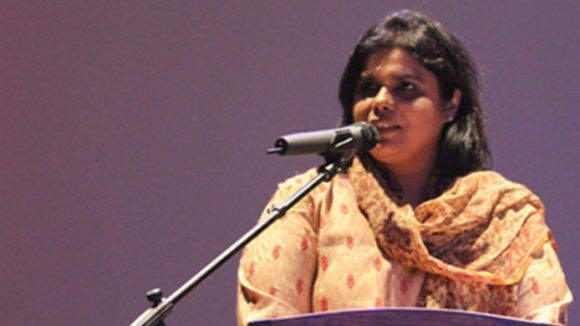 The State must implement the Supreme Court’s judgment to provide three per cent job reservation for persons with disabilities,” said Supreme Court counsel. At a time when one doesn’t even buy a phone without informed research the right to information is being denied to people who are visually impaired or blind.